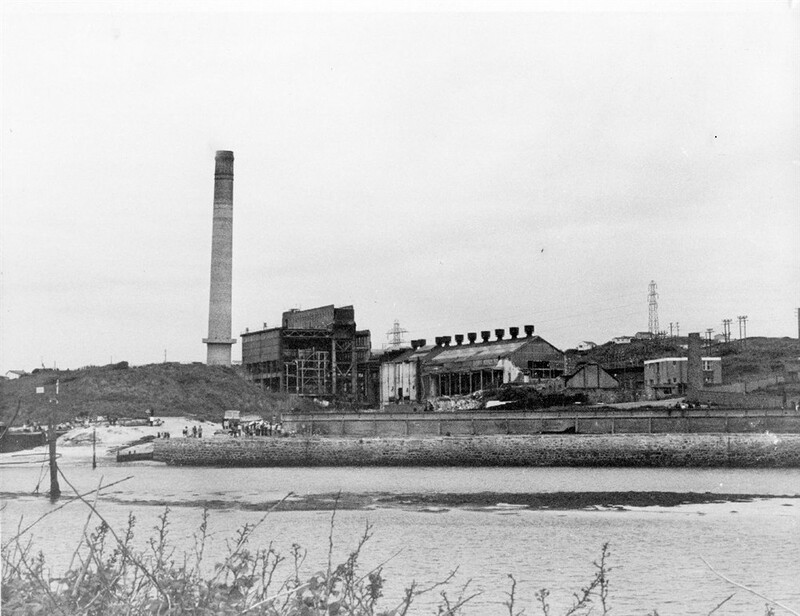 Photographs of Hayle Power Station and erection of power cables in the 20th century donated by Yvonne Cleave. External views of the Power Station. Internal views of the Power Station.